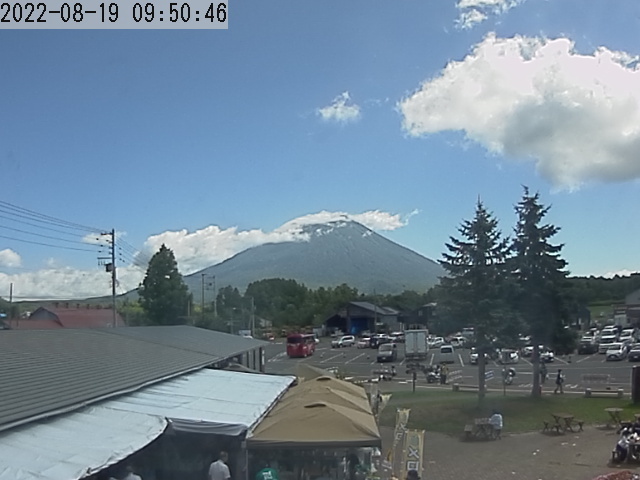 Niseko Yaki Warabe (Galleries | Enjoy) | Niseko Resort Tourist Association Co.,Ltd. Kazuo Ikeda, born in 1955, originally wanted to become a painter but then found his calling in pottery. He makes dinnerware notable for its simple design and lack of superfluous ornamentation. Visit his shop for unique souvenirs only to be found in Niseko.